Join our experienced Head Stockman Lachie Cossor for an informative insight and tribute to the skills of all stockmen past and present. 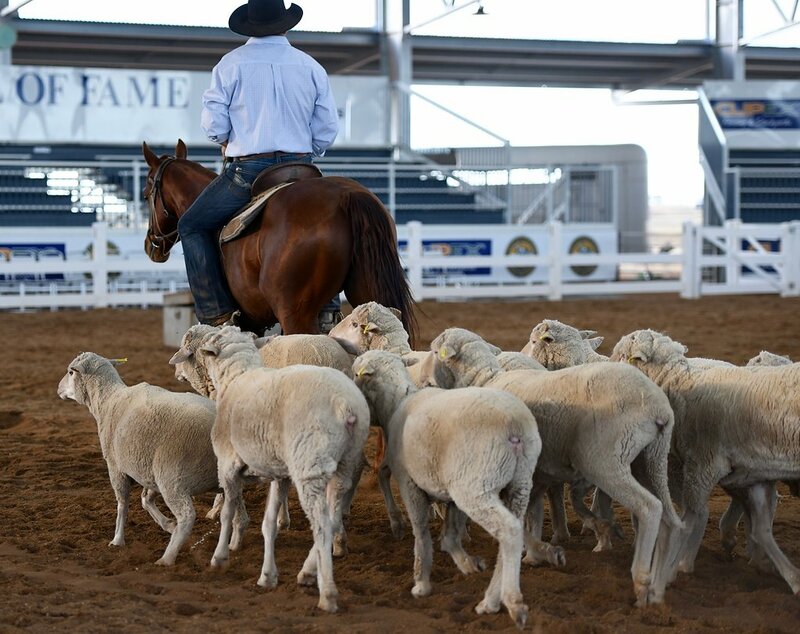 Lachie will present his exciting show of horsemanship and the showcasing of traditional Australian Stockman skills that are still used today. 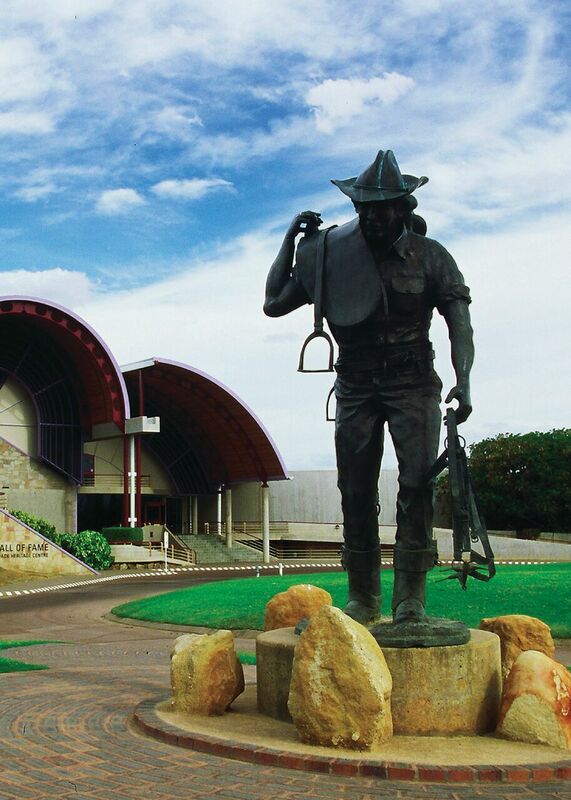 You’ll be entertained, captivated and leave having a sense of pride in being a part of keeping the spirit of the outback alive.